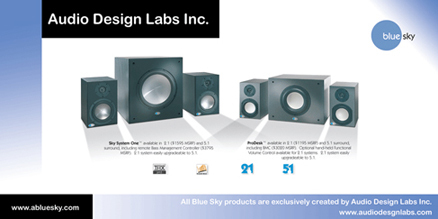 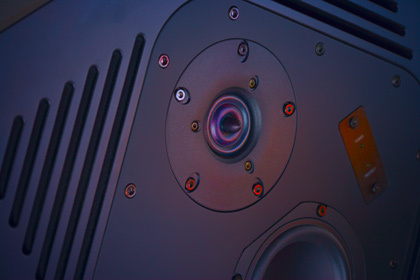 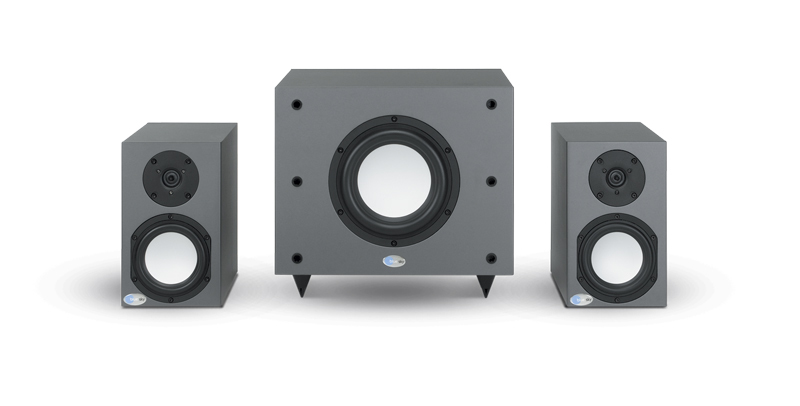 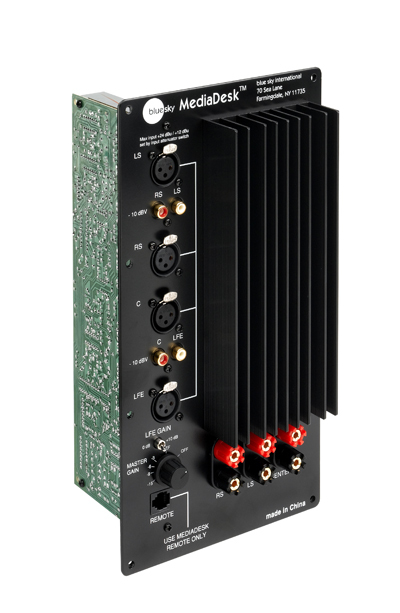 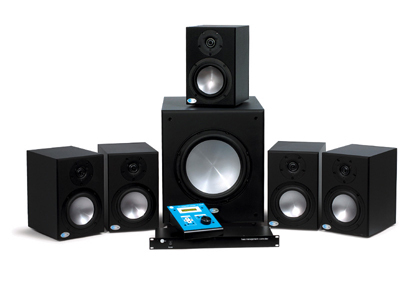 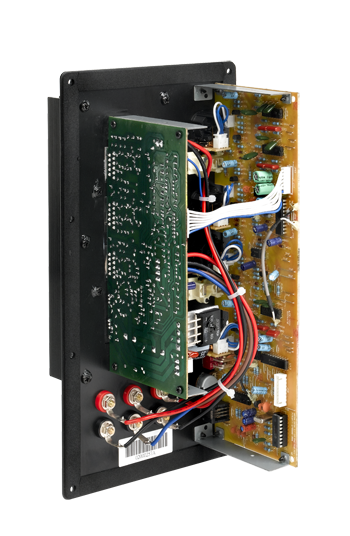 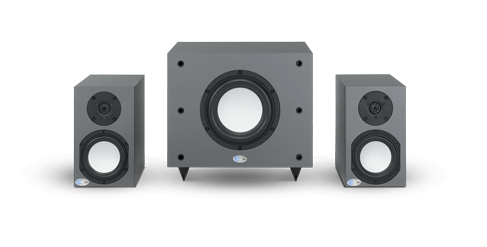 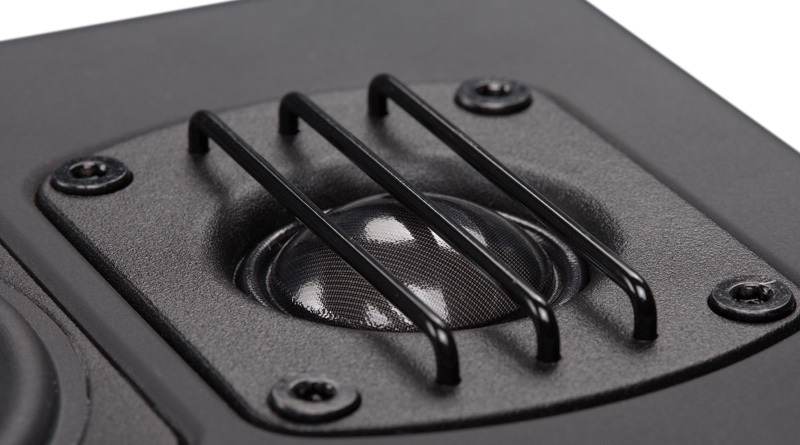 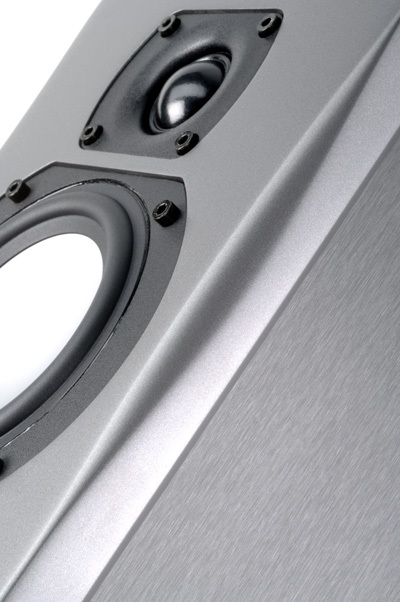 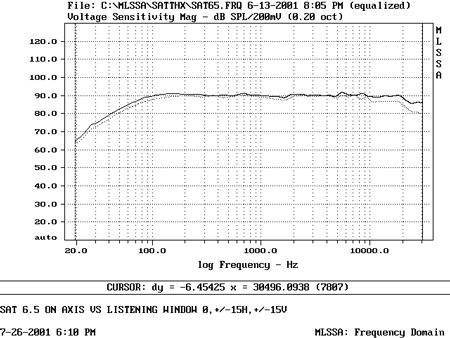 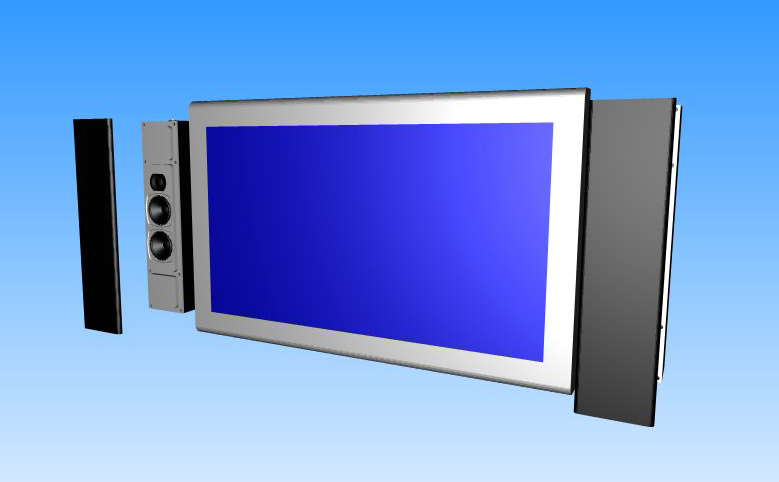 Services : Audio Design Labs Inc.
OEM Active Subwoofer Design; this includes complete electronics design – amplifier, EQ, limiting, bass management, remote controls, etc. 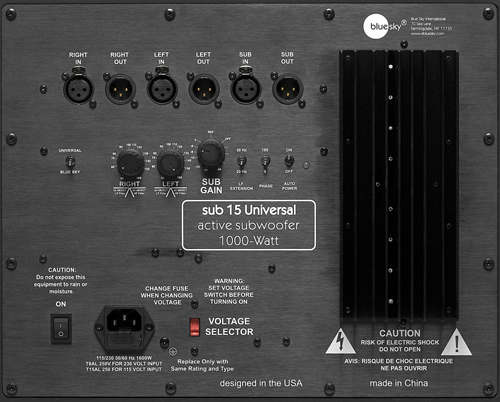 OEM stand alone electronics, amplifiers, equalizers, 5.1 bass management, DSP hardware etc. 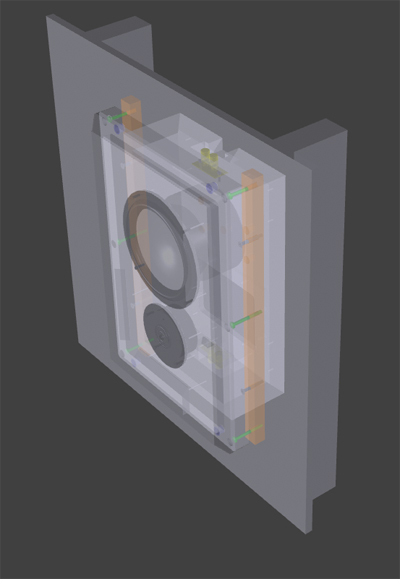 Embedded audio: Design of internal speakers / audio playback systems for TVs, laptop computers, etc.